Users can restore backup previously created (as stated in the Create Backup section) from hard drive, CD, or DVD. Please follow the steps below to restore from backup. 2. 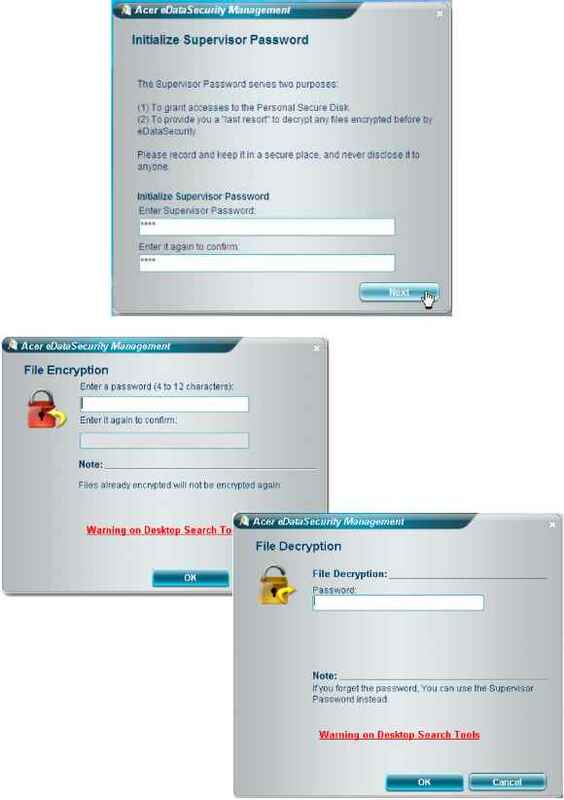 Press < Alt> + < F10> to open the Acer eRecovery utility. 3. Enter the password to proceed. The default password is six zeros. 4. 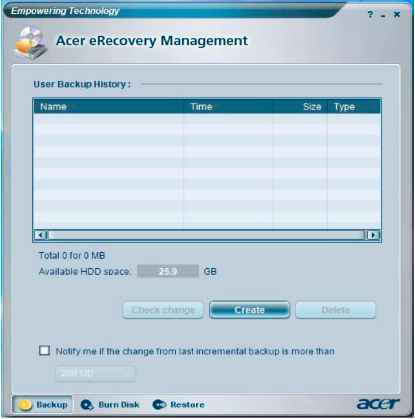 In the Acer eRecovery window, select Recovery actions and click Next. 5. Select the desired restore action and follow the instructions on screen to complete the restore process. When this function is selected, the following message appears at the center of the screen to assist you in creating a password. 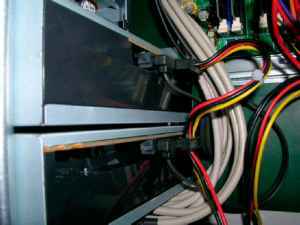 Phoenix - Award WorkstationBIOS CMOS Setup Utility Product Information Standard CMOS Features Advanced BIOS Features Frequency Voltage Control Load Optimized Defaults VO2.54 C Copyright 1985-2OO4, American Megatrends, Inc. Under ACPI Advanced Configuration and Power Management Interface you can create a software power down. In a software power down, the system can be resumed by Wake Up Alarms. This item lets you install a software power down that is controlled by the power button on your system. If the item is set for Instant-Off, then the power button causes a software power down. If the item is set for Delay four Sec., then you have to hold the power button down for four seconds to cause a software power down. Protocol supported PCIX 1.0, PCI 2.2, APM 1.2, VESA DPMS VBE PM V1.1 , SMBIOS 2.3, E-IDE 1.1, ACPI 1.0b, ESCD 1.03, PnP 1.0a, Bootable CD-ROM 1.0 Boot from CD-ROM feature yes LS-120 FDD drive support yes BIOS boot block feature yes Supports Microsoft SLP 2.0 for Windows Vista Note The BIOS can be overwritten upgraded by using the flash utility. 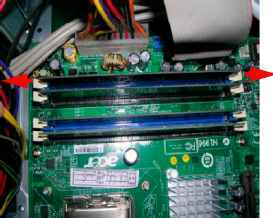 Note The BIOS can be overwritten upgraded by using the flash utility. This option opens a dialog box that lets you install optimized defaults for all appropriate items in the Setup Utility. Press Y and then ENTER to install the defaults. Press N and then ENTER to cancel without installing defaults. 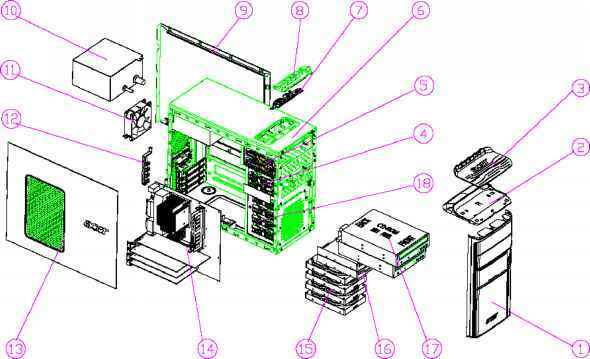 Phoenix - Award WorkstationBIOS CMOS Setup Utility Product Information Standard CMOS Features Set Supervisor Password Set User Password Load Optimized Defaults Y N tuP VO2.54 C Copyright 1985-2OO4, American Megatrends, Inc. Follow the instructions to choose the operating system and language you prefer when you first power on the system. 2. Acer s multilingual operating system selection menu will pop up automatically. 3. Use the arrow keys to scroll to the language version you want. Press lt Enter gt to confirm your selection. 4. The operating system and language you choose now will be the only option for future recovery operations. 5. The system will install the operating system and language you choose.